A wonderfully written, mysterious read with some very interesting twists. I really enjoyed the 16 year old narrator, Nao. I missed her when the book was over. Just when I thought I had this book figured out...nope. Plane crashes. Survival. The triumph of the human spirit and some VERY courageous men. Stuck for months on an ice cap? Thanks, I'll pass. 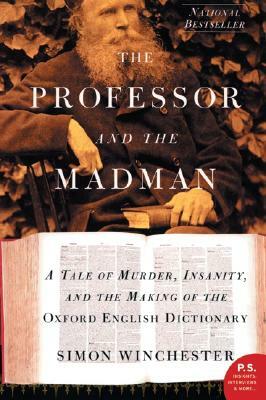 The Oxford English Dictionary and a murderer? Who knew!? This is a juicy tale full of big words. LOVE. Have you read any of these? All four were winners. I can't pick a favorite and you can't make me! awesome recap, love the pictures! You summed up Girlchild PERFECTlY. And I can't wait to read the others, they've all been on my list! Ohhh that book! Sob sob sob! I don't blame you one bit Brooke, they were all good! Love your gifs, as always! I definitely want to read the two novels on your list, but The Professor and the Madman I've been putting off for a few years already, I think, so what's a few more? 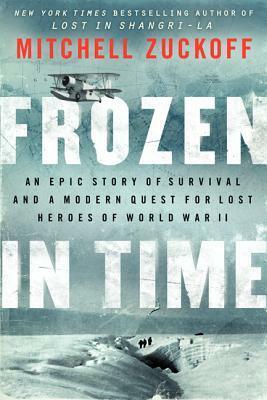 I don't plan to read Frozen in Time; reading reviews is enough to give me the gist! I had the same reaction to Frozen in Time. What they went through is my version of Hell. Great book, though. I loooooved The Professor and the Madman when I read it years ago. I think I need to reread that at some point. Professor is a book I'd probably re-read as well. I think he has another on the same topic...minus the whole murderer angle. I could be wrong but I think I heard that somewhere. Jennifer, do you not know of my dorky love for the OED? Here I go again with the tbr list! I have not read any of these. Blast! LOL @ the Girlchild GIF. I'm intrigued! 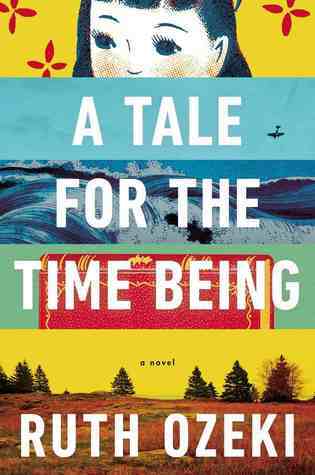 I also loved A Tale for the Time Being. Such a special book! I'm glad you liked it too. It was different and yes, special! I love this recap! And have put Girlchild on my list. Thank you! 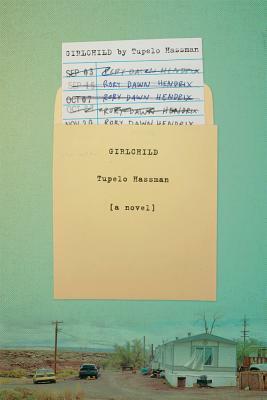 I hope you enjoy Girlchild as much as I did! Thanks! Definitely grab that book off of your shelf, it's a good one! Prof and Madman was a great "read" on tape for our long road trip a couple of years ago! I have never ever listened to an audio book, believe it or not! I still totally miss Nao. . . I want her back. . .
Love these posts of yours. I'm curious about Girlchild, given what you've said. I haven't heard of it before. It's a few years old Charlie. It must have slipped under the radar! I love the recap with GIFs :) And the one you picked for The Professor and the Madman is PERFECT! Lol. Thanks so much :D It was my pleasure! I read The Professor and the Madman a few years back. It was fascinating! It was fascinating to me as well. Who knew about all of the crazy going on behind the scenes? Not I! It was an eye-opener! I loved Frozen in Time simply because it gave me courage to face my own challenges. It was inspiring. I shivered most of the time I was reading it, though. I HATE the cold. I can't even imagine spending so much time in such a freezing cold place! BRRR! No thanks :) To be honest, I'd rather have chilly weather than hot. But not THAT chilly!